Kogi state governor, Yahaya Bello, has approved the appointment of chairman and members of 32 Commissions, Boards and Agencies in Kogi State. This is to fast track development in the state. 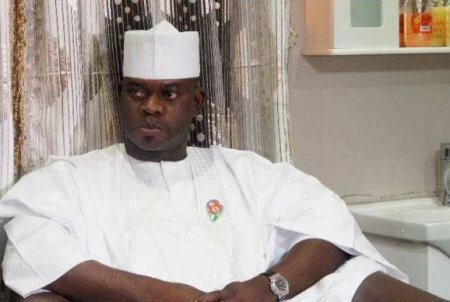 Announcing the appointments, the Secretary to the State Government of Kogi State Dr Ayoade Folashade Arike in a statement on Wednesday said there are a total of 233 appointees impartially picked from the 21 Local Government Areas of the 3 senatorial districts of the State, stressing that the new administration of Governor Yahaya Bello is committed to ensuring justice, fairness and equity in all districts of the state. Dr. Ayoade said the appointment takes effect from 2nd October, 2017. She urged the new appointees to discharge their duties in line with the New Direction Agenda of the present Administration, adding that they should live up to the confidence reposed in them.